Shop early at my online store for the best selection since once it’s sold out, it’s gone for good! Click here to zoom to my online store for great deals on retired products! Please use host code 77X6FBPF if your order is under $150. If it is over $150, don’t use the code so you can redeem all the host rewards! I offer online shopping rewards too. Thanks for shoppin with me! Please use host code MZ6KJVS7 if your order is under $150. If it is over $150, don’t use the code so you can redeem all the host rewards! In addition, purchase $250 (excluding shipping and tax) and receive a free package of Dashing Along designer series paper on Stampin’ Up!. Need to renew your Paper Pumpkin subscription? Now is a great time to purchase a 12 month subscription and add a few things to your order to reach $250 in sales! You are welcome to have an online party of 1 (that’s you!) to take advantage of this promotion. 1 – Click the Contact button above and let me know you want to join. Email, phone call or text works too. You must contact me by January 10th letting me know you want to join us. 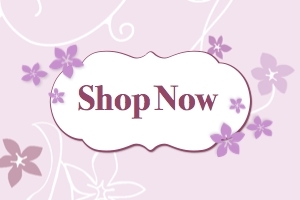 2 – Place your online order at my online store by the 15th of the month. You must use a scrapbook club host code I give you. Online orders must be at least $50 excluding shipping and tax. Host rewards will be enjoyed by all the members if there are at least 3 members. In addition, you are welcome to use club orders towards your Online Shopper Rewards program which is offered only through me. 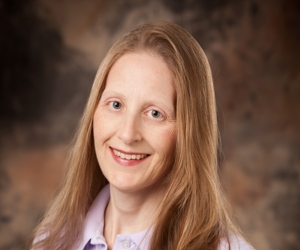 Look for details for my OSR program in that category on the right side of my blog. 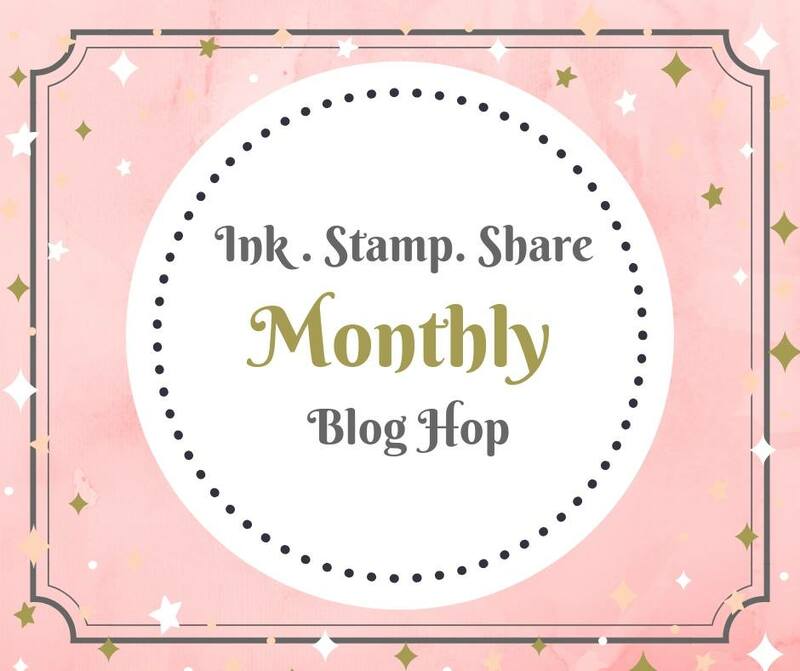 I’ll provide a list of products and stamps used by the 5th of each month in case you want to order the supplies to recreate the designs at home. Each month will feature at least one Sale-A-Bration 2018 product. 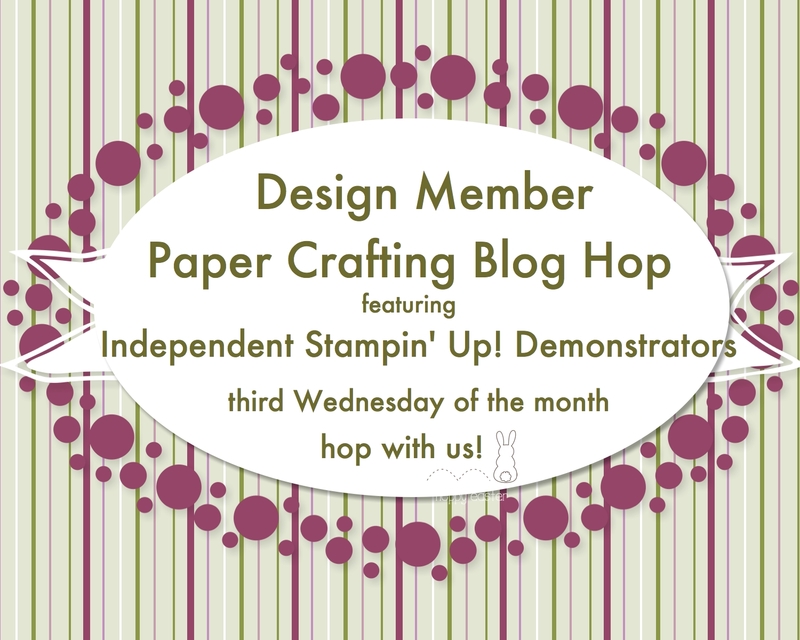 Members of my Super Awesome Stampers Team can join the fun too! Submit $300 in sales by the 15th of the month under your demonstratorship. Then swing by my house for pick up of your free layout! All pick ups must be made at my house or from a central point in Durand. If layouts are snail mailed, the cost of shipping is paid by the club or team member. The Sale-A-Bration 2018 Scrapbook Club runs January, February and March 2018 giving us motivation during the winter months to enjoy our favorite hobby. You are committed to being a club member and placing a minimum online order as outlined above for these 3 months. 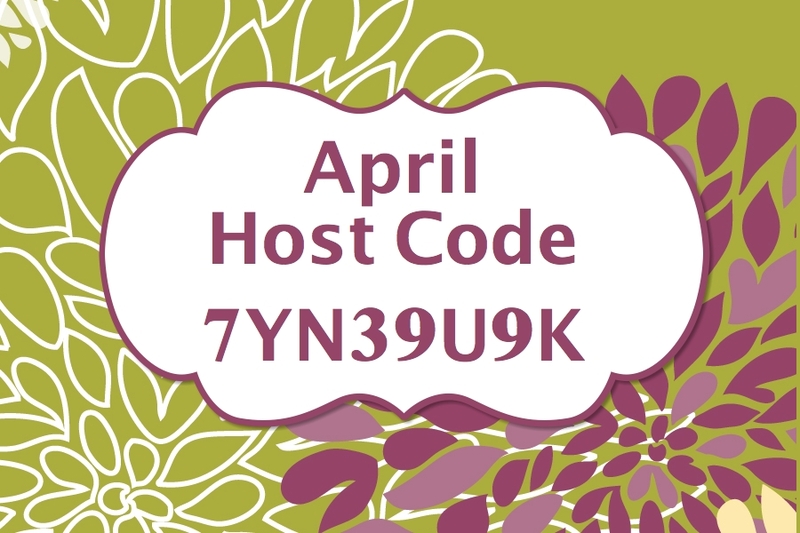 Please invite your friends to place orders using the club host code. They will only receive member benefits when they commit to being a club member. Thanks for joining the club or being a member of my Super Awesome Stampers Team!